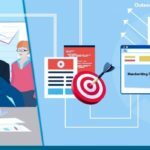 In today’s business scenario, data mining helps a firm to enhance their efficiency in varied manners. 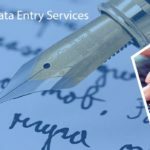 Data Entry Export is a renowned service provider of data mining services to all the valuable clients spread across the globe at an affordable price. 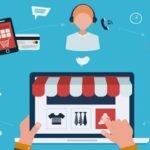 The collected data is examined to find out the prevalent market conditions and also to predict the future opportunities. Our team is skilled enough to accurately interpret the data which can assist the organizations to formulate informed business decisions. 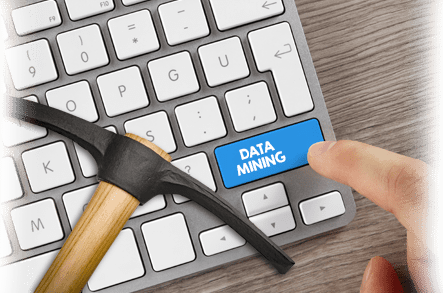 Data mining is a task of converting the data into meaningful and valuable information. It is generally described as an organized process of identifying the critical information which is incapable of being observed by the human brain. It involves the analysis of data from a large set via a computer-aided process or through web researech process.